Kills fast-on contact, & keeps on killing with residual action even after, for up to 4 weeks! Quick-acting formula kills roaches, water bugs, ants, silverfish, crickets and spiders; Light, Outdoor Fresh scent. No CFCs. EPA Registered. 17-1/2-oz. aerosol can. Kills roaches in two ways: It kills bugs fast-on contact. 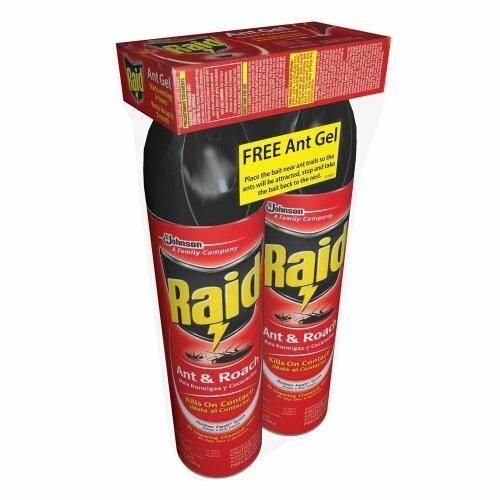 It keeps on killing with residual action even after you spray, for up to 4 weeks, Raid Gel: Kill safeguards your home with complete ant control. 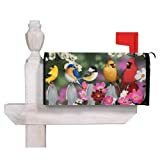 These baits are specially made to perform after they return to the nest and transfer the bait to the queen and the young thereby killing the entire colony. Very easy-to-use, child-resistant baits need no activation and are mess free. Simply place the baits down and they will continue to protect your home from ants for up to a month.